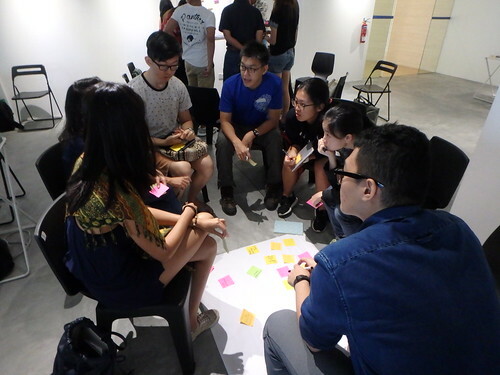 About 50 people from the marine community came together for The Leafmonkey Workshop's Workshop on Singapore Celebrates our Shores 2018! So many new ideas, so many new friends, great energy and excitement for International Year of the Reef 2018! 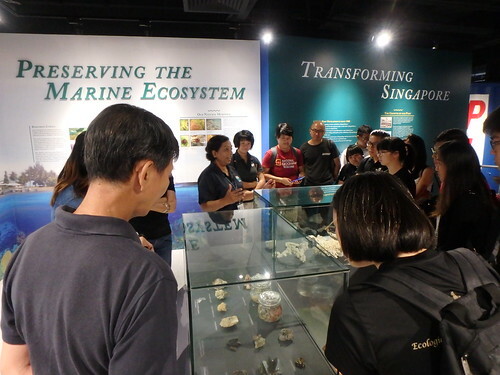 With generous support from the amazing Singapore Maritime Gallery of the Maritime and Port Authority. 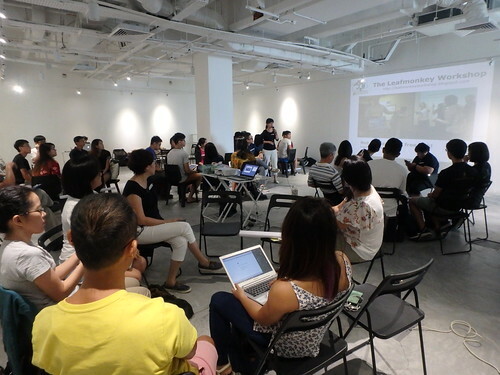 The programme kicked off with an introduction by November Tan, founder of The Leafmonkey Workshop. 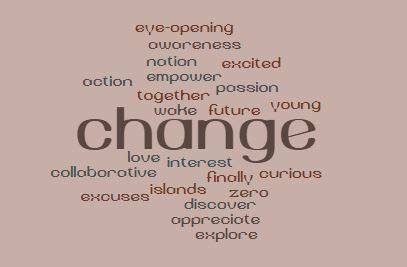 Then we had a round of introductions, each of us sharing One Word of how we felt about International Year of the Reef! 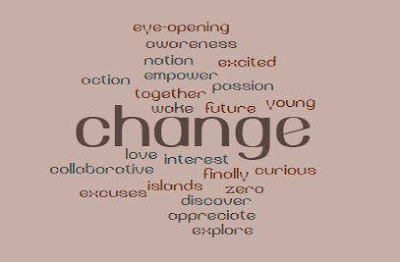 Thanks to Frances Loke for capturing some of the words, displayed here in this word cloud. 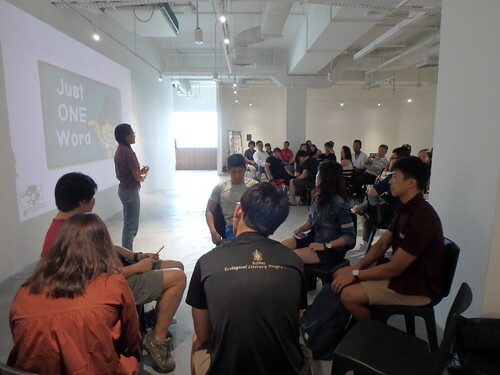 Then Ria Tan of wildsingapore gave a quick introduction to International Year of the Reef past and future and highlighted some marine issues in Singapore. 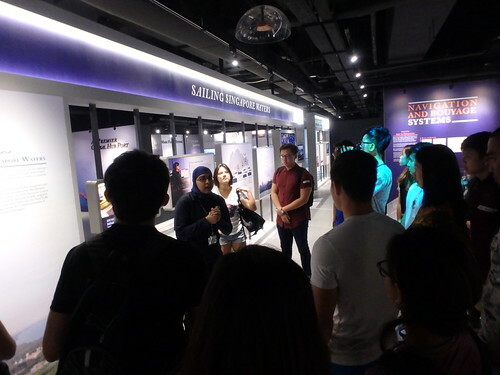 We then enjoyed a brief but very educational tour of the Singapore Maritime Gallery led by expert guides kindly arranged by Adeline Niah and Kenneth Lim. 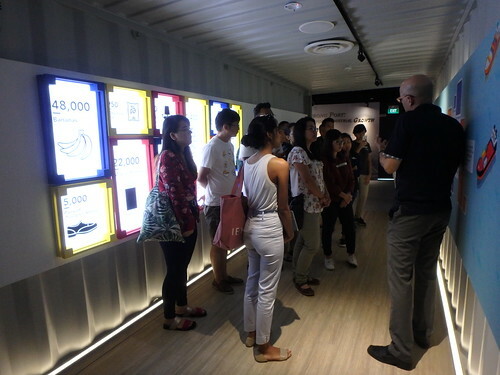 We learned about the green initiatives undertaken by Singapore. The Gallery also has a display of the amazing marine life found in our waters. We also got an introduction to port operations which allow safe shipping within and around our waters. While we learn more about how almost everything we use and eat comes in a container on a ship. Then it was time to break out to discuss some of the issues we wholeheartedly want to tackle during International Year of the Reef 2018. So many great issues and ideas, yet many common themes. 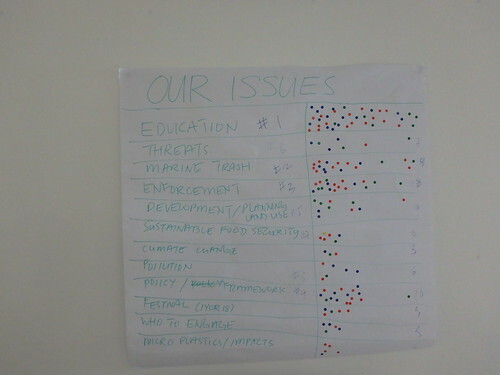 Here's a word cloud of some of the key issues that were raised by many participants. We then voted for our top issues. Education was a clear concern. We then rolled up our sleeves and discussed concrete ways that we can tackle the top issues: Education, Marine Trash, Enforcement, Development/Landuse planning, Sustainable Food Security and Pollution. The detailed proposals were captured in this google doc, and each group did a role play to illustrate some of their approaches. 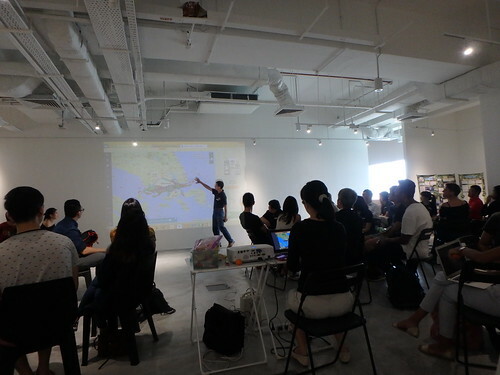 Thanks to Mr Kuet, we also learned more about the Vessel Tracking system that is publicly available which shows us the shipping traffic that goes on in Singapore. There sure is a lot of shipping! 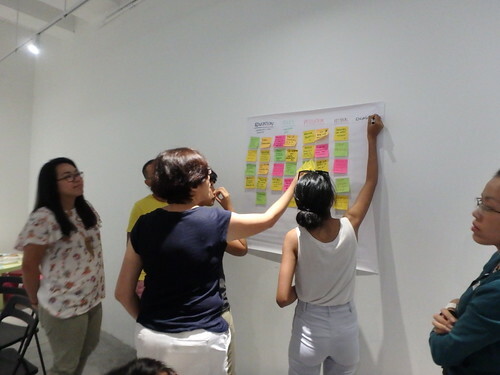 Behind the scenes, Zahirah Suhaimi is the IYOR intern support the Workshop. Thanks to her as well as IYOR interns Frances Loke and Sia Wanrong for helping out. And to the other regular community volunteers for lending a hand and facilitating to ensure a smooth and enjoyable Workshop. 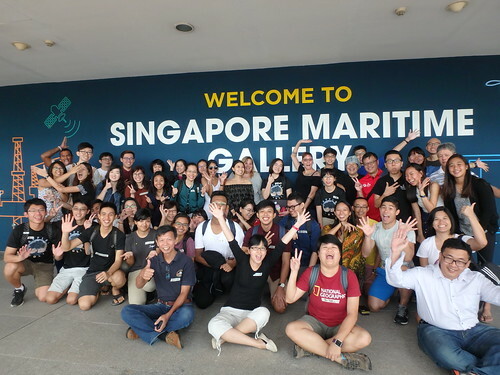 Special thanks to Adeline Niah and Kenneth Lim and the awesome staff and guides of the Singapore Maritime Gallery. 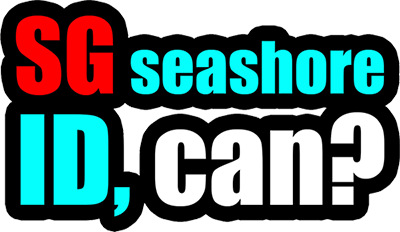 For giving us the wonderful space, arranging the eye-opening tour and warmly welcoming the marine community. 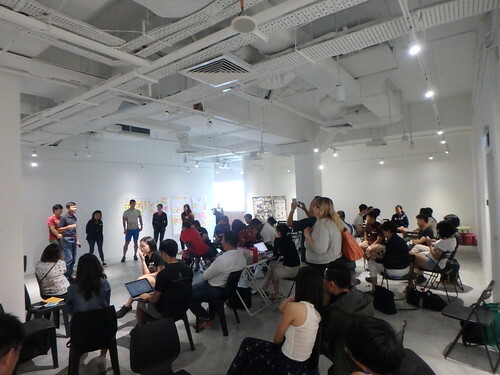 From the feedback, it appears most of the participants found the Workshop useful, with their concerns being addressed and having enough time to talk and share. Many enjoyed the opportunity to network and develop collaborations, while others found inspiration and learned more about how they can each make a difference. Bravo! What a great way to start towards International Year of the Reef 2018!